At Go Green we specialise in offering an extensive range of eco-friendly promotional merchandise, ranging from clothing to office stationery. If you are looking for something simple or working on a full scale marketing campaign, we can ensure you achieve maximum results. We can provide a tailored service to our clients, acting as a creative resource. We are constantly sourcing new and exciting products, therefore if you cannot find something specific please contact us direct! 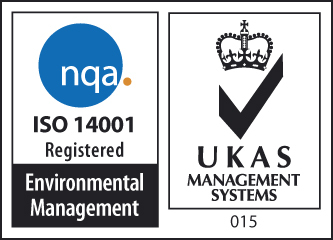 At Go Green Promotions we take our commitment to the environment seriously and alongside our ISO9001 Quality management we also have ISO14001 environmental management standard for our head office. We also require our suppliers to follow responsible and ethical working practices.